Please contact Sower Records with any booking questions, or questions in general. 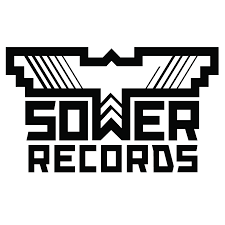 Sower Records does take submissions, and will listen to your music. Please send a digital press kit, including at least 2 song samples, band photo, and if you have any videos, please include as well.